In this section, we will talk about careers which aren’t much sought-after but are worth pursuing. Our focus, this time, is on Archaeologist. Think of history and the first thing that comes to mind is dates. 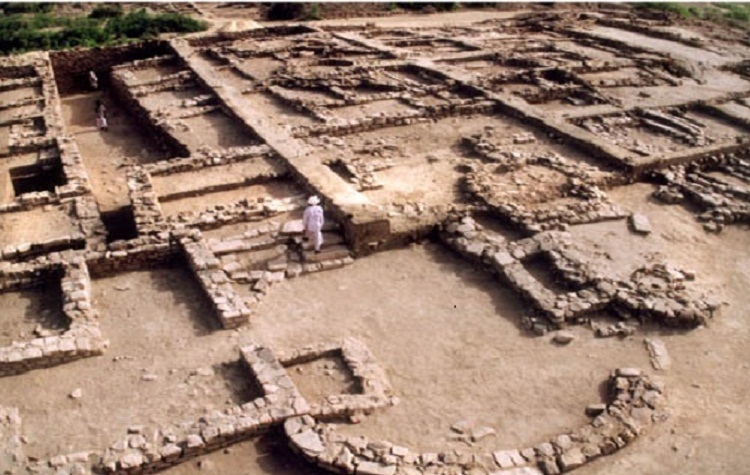 When did Harappan Civilisation end? For how long did Maurya Empire rule? When did Mughals invade India? Ah! Who wants to learn the dates? But ever wondered how do we know the dates? And not just dates, but also about the lifestyle of society prevalent during those times? Or for that matter the wealth of information collected about ancient civilizations when man had not even invented the art of writing? This kind of knowledge of history has only been possible because of archaeology. What is Archaeology? And what does an archaeologist do? It is the scientific study of ancient human activities discovered by excavation and exploration. It provides the raw materials for history. From the remains of art and sculpture, utensils and ornaments, and potsherds (pieces of old broken pottery), coins and inscriptions, bones and other such articles buried under the earth, an archaeologist builds-up the history of the past. An archaeologist’s work is to explore different areas, and select suitable sites for excavation. He is responsible for digging and excavation. For this, he maintains a field-journal which is a day-to-day record of the progress of the excavation, containing measurements and tentative sketches of the constructions unearthed and finds removed, and photographs of the different stages of the unearthing of a find. He is also responsible for conservation and maintenance of the finds either at the sites or at museums. An archaeologist thus is a field-worker, a research student and an anthropologist combined in one. But at the same time, he may specialise in any branch of archaeology, that is, may primarily be a field-worker, exploring and excavating; or a scholar, interpreting the collected data; or a linguist. Good health, physical stamina to withstand the rigours of field-work, and manual dexterity are some of the personal qualities required for the job. He should be patient, observant and focused as well. A field archeologist needs to adjust himself to a camp-life, often in out-of-the way places, and having irregular rest hours. A graduation degree in any discipline. However, it is preferable to have a degree in history, sociology, or anthropology. Some universities like Maharaj Sayajirao University of Baroda or Banaras Hindu University also offer undergraduate courses in Indian History, Culture and Archaeology. It is advisable to check the course with your university. A two-year Post Graduate Diploma in Archaeology, is conducted by the Institute of Archaeology under the aegis of Archaeological Survey of India (ASI), New Delhi. ASI is the main recruiter.